As a homeowner, you need to stay updated about the trends that top the popularity charts related to home renovation. One facet which you simply cannot ignore is window replacement. Whether it shows signs of wear and tear or it just doesn’t offer sufficient energy-efficiency, window replacement is often a wise decision to improve functionality and aesthetics of your Edmonton home. While traditional materials such as wood are still used for replacement windows, homeowners nowadays are aware of the care and cost associated with this choice. That is the reason people tend to lean towards vinyl windows as a replacement option. 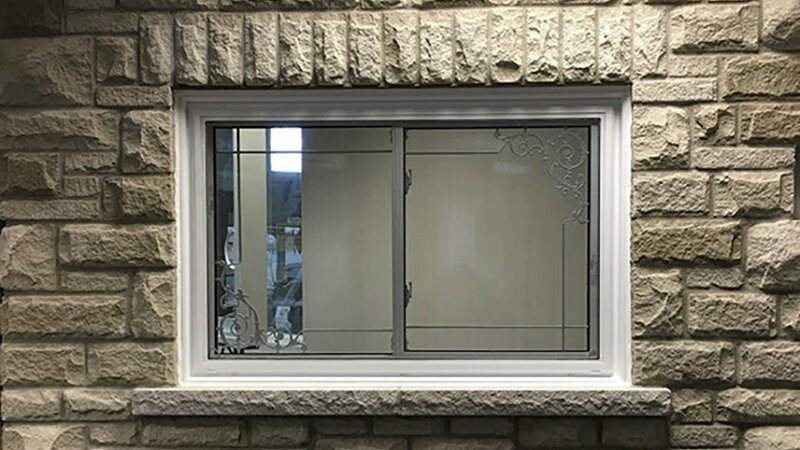 If you are considering vinyl windows replacement Edmonton, you may think about the favored style pick – end vent windows. Why are end vent vinyl windows such a popular style? As the experts at Window Mart CA point out, the advantages of this are numerous. Let’s take a quick look at the details of how your home can benefit from these windows. End vent windows offer the best of both worlds. While the glass pane in the middle is fixed, the two panes on the sides are operable. This ensures that the space receives adequate light. Moreover, the ventilation of the room is also not affected as the two side panes, with tilt-in or sliding sashes, allow air to pass. When you need ample light and appropriate ventilation, this is the right style to choose. End vent windows made from vinyl are energy-efficient. If your Edmonton home suffers due to heat loss in winter and heat gain in summer and your energy costs skyrocket, in all probability, the windows aren’t as functional as they need to be. Vinyl windows provide good insulation. Also, the fixed pane of this window style ensures that there is no loss of heat in winter and no gain of it in summer. End vent vinyl windows are durable, easy to maintain, and affordable. When you decide to opt for vinyl replacement windows, you can be sure that they would last long, if you get good quality material. Another good thing is that vinyl does not require any complicated or lengthy maintenance procedure. Moreover, the cost is also considerably less when compared to the other materials. After you have decided to opt for vinyl for your Edmonton replacement windows, it is time to find the right manufacturer, supplier, and installer. Some companies handle every part of the process of their own. Before you appoint a provider to replace the windows of your Edmonton home, make sure you ask the right questions about the selection, process, and charges. Get all relevant details. They need to help you assess the requirements of your home windows, advice you about the ideal window solutions, and provide details of the replacement process. They also need to give you a detailed estimate of the cost involved in the project.